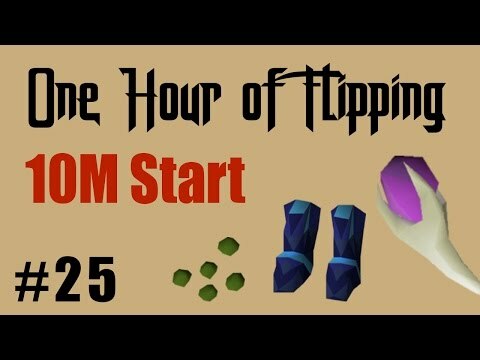 Showing you guys how easy it is to flip when you are flipping the most traded items! 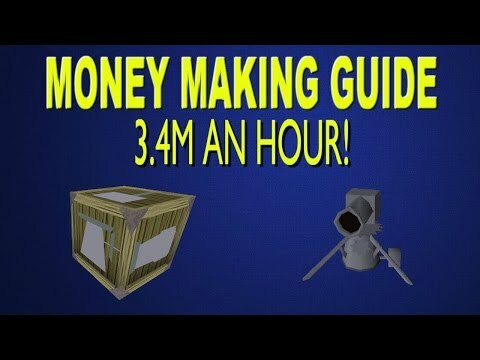 I will make a video doing this where I make more profit, the main items I normally use were not flipping so the profit is good just not great! 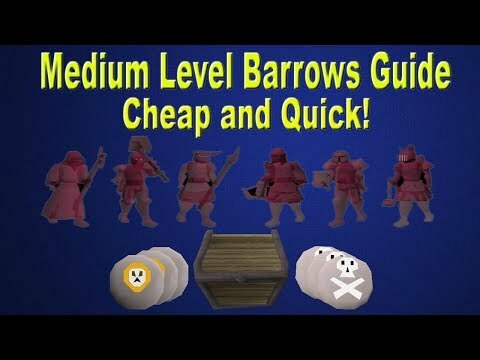 OSRS - Medium Level Barrows Guide! 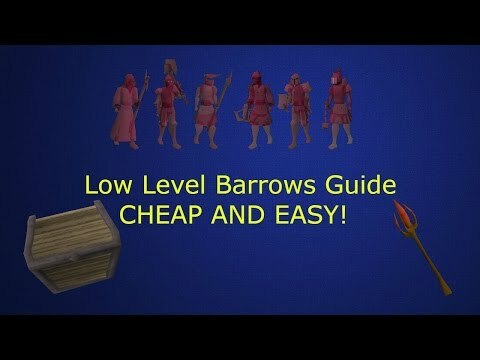 OSRS - Low Level Barrows Guide!